Whether you’re a printer or a brand manager, color consistency is nonnegotiable. You need to be sure your prints are depicted accurately across multiple printing types and substrates. Brand integrity depends on it. 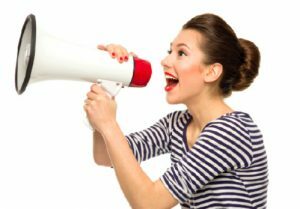 Communication between a brand and their suppliers is the key to unlocking faster turnaround and reduced costs. AGL work with both the Brand and their print supply chain to optimise this communication to improve quality, efficiency and provide quality validation based on industry standards and best practices. There have been unprecedented changes to the printing sector in recent years that have enabled brands to have more control of their print supply chain. 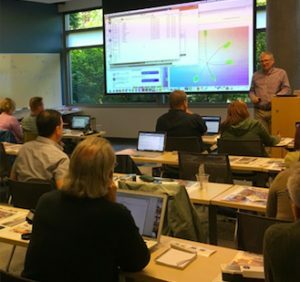 Not least the availability of affordable technology on the market that facilitates the measurement and validation of printed materials across a supply chain. 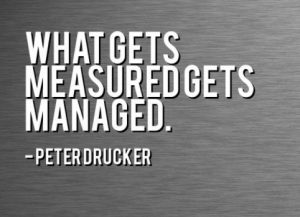 A quality control system that would have been considered too expensive and cumbersome only 10 to 15 years ago, is now common place amongst brands from the smallest start-up looking to grow, to the largest brands in the world. AGL offers a consultancy service that utilises these technological advances in spectrophotometry and measurement data collection software. This coupled with our expertise in the field of standardisation (Idealliance European Affiliate / Print Properties and Colorimetric Committee member), we can create very substantial savings to any brand´s printing budget. AGL Color is the European affiliate of Idealliance. 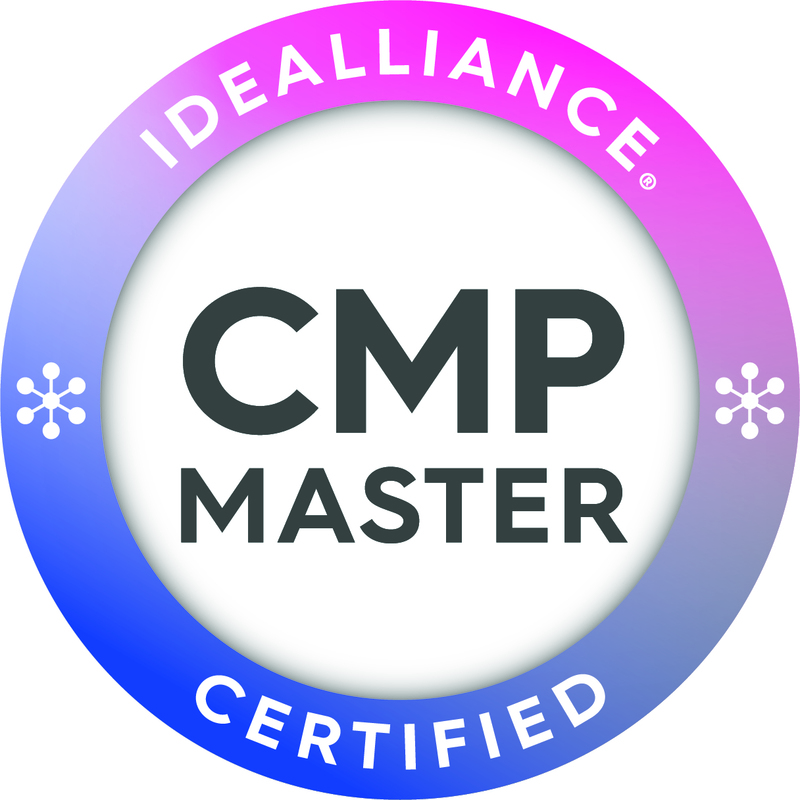 ISO recognises Idealliance as the world´s foremost certifying body in the graphic communications marketplace. One of 12 global offices, we work with some of the largest brands and print service providers through our G7 and BrandQ programs. 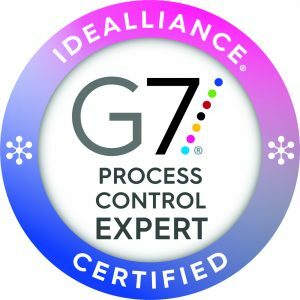 AGL Color, is the only company in Europe that has on staff, a certified G7 Process Control and BrandQ Supply Chain Expert. 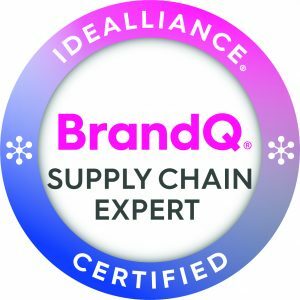 A BrandQ Supply Chain Expert assesses key aspects such as process capability, performance, process control, color management, ISO Standards implementation, proof and press alignment, spot color rendering, pre-media capabilities and G7 calibration.